With the new year fully kicked into drive, homeowners everywhere are anticipating future home improvement projects to improve their dwellings. There are some fabulous new home remodeling upgrade ideas for 2019 that homeowners shouldn’t miss. 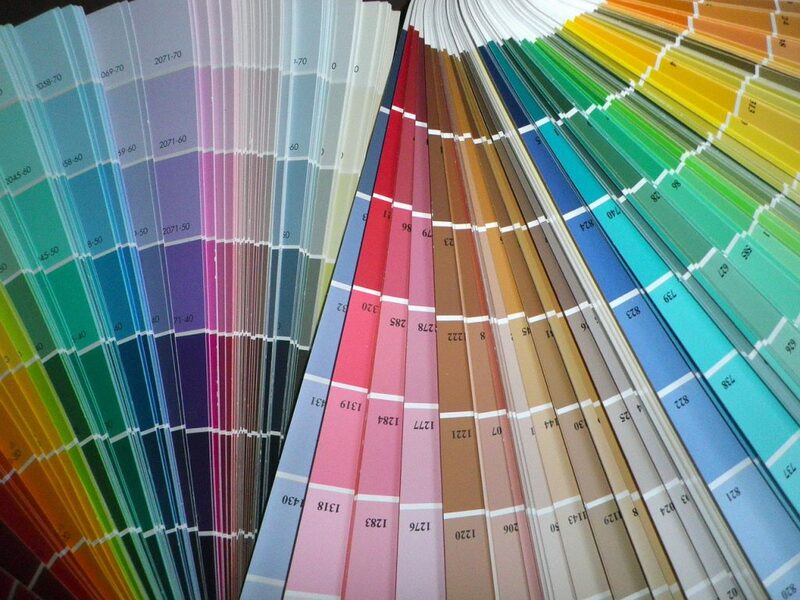 Most of the leading paint companies have already announced their new colors for the upcoming spring and summer seasons. Top interior designers, like All About Interiors, are revamping how to upgrade kitchen and bathroom remodeling projects. Taking advantage of these refreshing new design ideas. What’s New in Interior Design Circles This Year? Designers have unveiled hot new trends for 2019. These range from more contemplative and thoughtful color pallets, new luxurious bath elements, kitchen design must-haves and space-saving office trend options. There are so many enthralling interior design possibilities that homeowners should talk to a design professional. Taking more time to pick the exact one home improvement project that will best upgrade their homes. Some important design selections to consider are kitchen appliance makeovers, inspirational color selections, marvelous lighting options and new ways of updating a boring bathroom space. 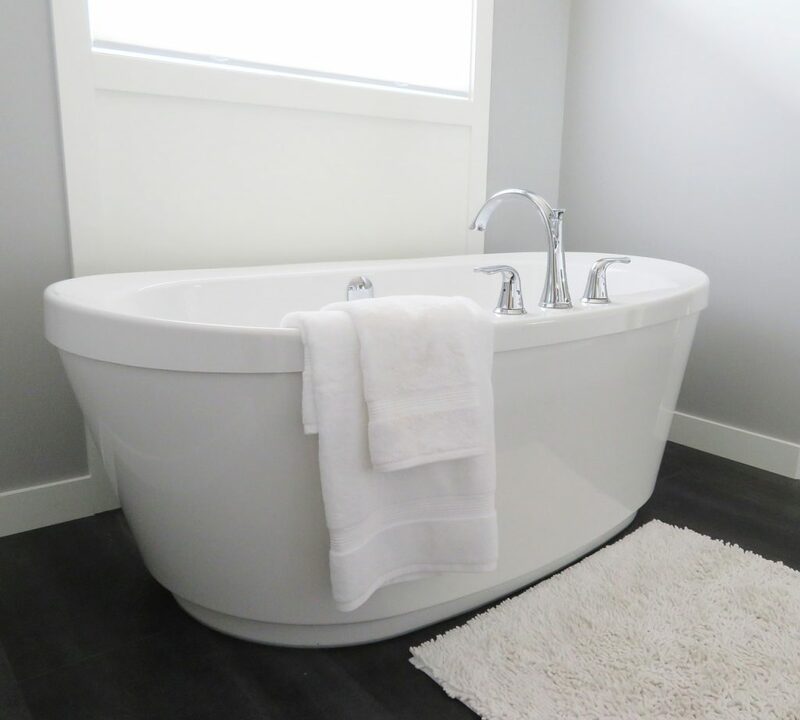 Look for luxury features for baths. Use your imagination for creative cooking areas for kitchens and delightful entryways that welcome guests in from the cold. Gone are the days of tiny bathrooms without any style. Today’s baths are becoming even more luxurious than they have been. This is the room to install comfort items like heated towel racks, warmed floors and opulent fixtures. Designers are adding gleaming gold, pewter or copper faucets and detail trim. Advanced technology is even moving into the bathroom. Customers will find incredible comfort and easy-to-use smart shower technologies that everyone should consider. Pick whatever style that suits your fancy. Next glam it up with features that truly pamper such as beautifully tiled open shower spaces that mimic nature. Add soothing shower head options that feel like a spa massage. Vintage styled open-pipe designs look phenomenal with antique 1920’s styled vanities. Asian styled soaking tubs blend with nature-inspired bamboo flooring and live green plant accents. If you long to improve how your kitchen walkway functions, this is the year to do it. There are some intriguing new kitchen space looks that function well on a day-to-day level. Encourage more family cooking sessions by remodeling your cook stations to suit your needs. Islands are still a hot topic this year, and custom units are really on fire. There is a perfect kitchen island choice for every unique family and their desired cooking space requirements. An island can hide away kitchen appliances or stow away kitchen bar stools when not needed. Custom cabinets is still all the rage. Designers are doing a floor to ceiling cabinet style to make better use of the space. Watch for absolutely stunning kitchen back splash patterns and styles. Switch out your older model stainless steel appliances for mesmerizing new colors and pattern choices. More individuals work from home on at least a part time basis. 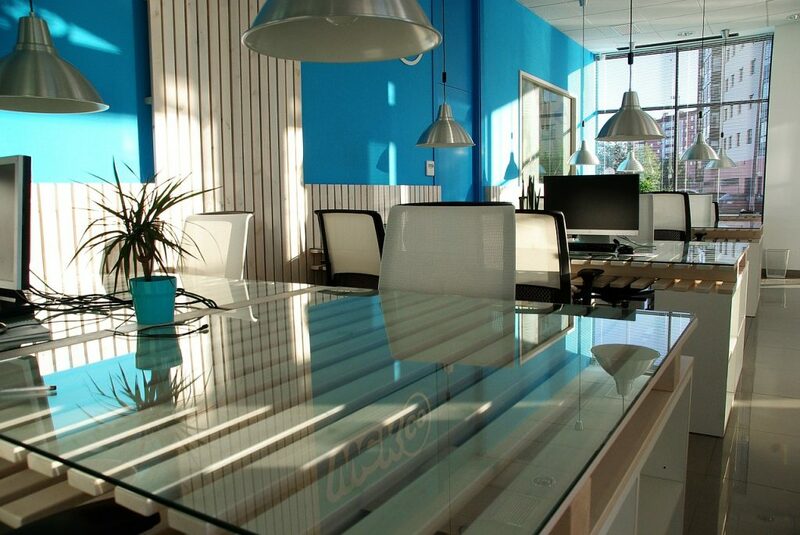 The need for a quiet area conducive for figuring out bills, working or studying has only intensified. Everyone is moving to more convenient technologies in their everyday lives. Find room for your college kid’s study during breaks by hiding a desk in a bedroom corner. Use narrower desk options, create more built-in organization and storage features. If looking for a place to serve as your home office, consider under the stairs, in the attic, in a hallway or at one end of a dining room. Get creative and use furniture pieces that can serve more than one purpose. A table desk can work in the kitchen. An antique desk or table would work in a hall or entryway spot. Unlike last year’s more aggressive color combinations, this year’s favorite hues are a little more sedate. However, designers are blending different color shades to created a muted or richer color result. Aquas are showing up in living spaces from bedrooms to living spaces or dens. Desert shades found naturally in southwestern areas are being used in home interior spaces with a new twist. Look for moodier tones on walls. To achieve a layered look that is never choppy or abrupt, accent with another color that has the same undertones. Think forest inspired greens next to soft grays or golden elements. Upgrade the hippie-era oranges with burnt earthy hues found in natural clay pottery spiced up with a muted turquoise hue. This is an outstanding year to take on those home improvement projects that have been put on the back burner. Before deciding on your next endeavor, take some time to leisurely browse more spectacular new design trends for the year. Individuals should go after their dream interior design project to make their home even better and more practical for daily living.